Deadpool 3 is in development confirms Ryan Reynolds, who also hints at a reboot, which fits with comments he made back in October 2018. Back in October saw Ryan Reynolds offer they will no longer be doing anymore standalone Deadpool films and hinted the new direction will now be team-up movies. "There probably won't be another standalone Deadpool movie," Reynolds told Willie Geist along with a mention that he was still trying to get Hugh Jackman back as Wolverine. The best guess is that the new version of the movies, which will be released by Disney, will feature Deadpool starring with other actors and characters, such as a "Deadpool and Cable" movie with Josh Brolin, or "Deadpool and Wolverine" with Hugh Jackman, if Reynolds gets his way (or a new actor as Wolverine). 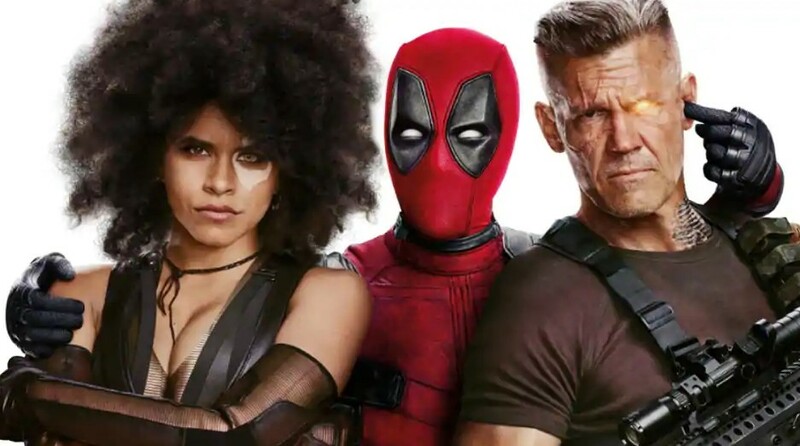 It also recently became known that the Fox Studios version of X-Force has been canceled, so possibly a Deadpool 3 could incorporate X-Force in some way as well. A recently leaked X-Force production sheet revealed the movie was originally going to film October 2018, but obviously Fox didn't start on it because of the sale to Disney. It's also interesting that word of a third movie being in development comes before the Disney-Fox deal is set to go through within the next couple of months. We can assume that Reynolds has it on good word from Disney the DP franchise will continue. Disney CEO Bob Iger did confirm there is room for R-rated DP flicks within Marvel. "It clearly has been and will be Marvel branded," Iger said back in December 2017. "But we think there might be an opportunity for a Marvel-R brand for something like Deadpool," Iger said. "As long as we let the audiences know what's coming, we think we can manage that fine."